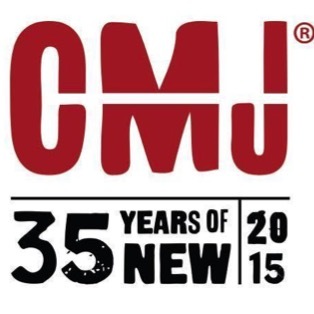 College Music Journal (CMJ) and Champion Athleticwear are teaming up to make sure the 35th anniversary of CMJ's music festival is the best one yet. For the fifth consecutive year, Champion is the official sponsor of CMJ Music Marathon – one of the world’s most important platforms for the discovery of new music. Every year, CMJ takes over New York City with live performances, exclusive parties and cutting edge conference events. Things kick off on October 13, going until Saturday, October 17. There are an absurd amount of artists playing, too; everyone from Acid Dad to The Wonder Years will grace the stage at some point during the event. If you're in NYC, it's not one to miss. Badges are still available on the website, and rock your Champion gear so you stay cool the whole time.